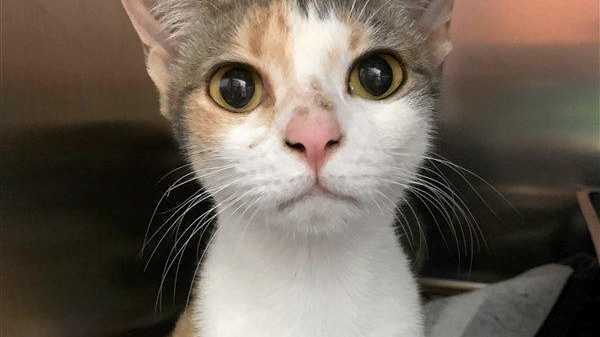 IF you are looking for a new furry best friend, here are six cute animals who are currently at the RSPCA in Wacol. From playful dogs to snuggly cats, these cute pets are anxiously waiting to meet you. To see more animals who are waiting to be adopted, pick up your copy of the Ipswich Advertiser each week, or log onto www.rspcaqld.org.au.